Senator Shehu Sani on his twitter handle listed the achievements and failures of the present administration led by President Muhammadu Buhari. 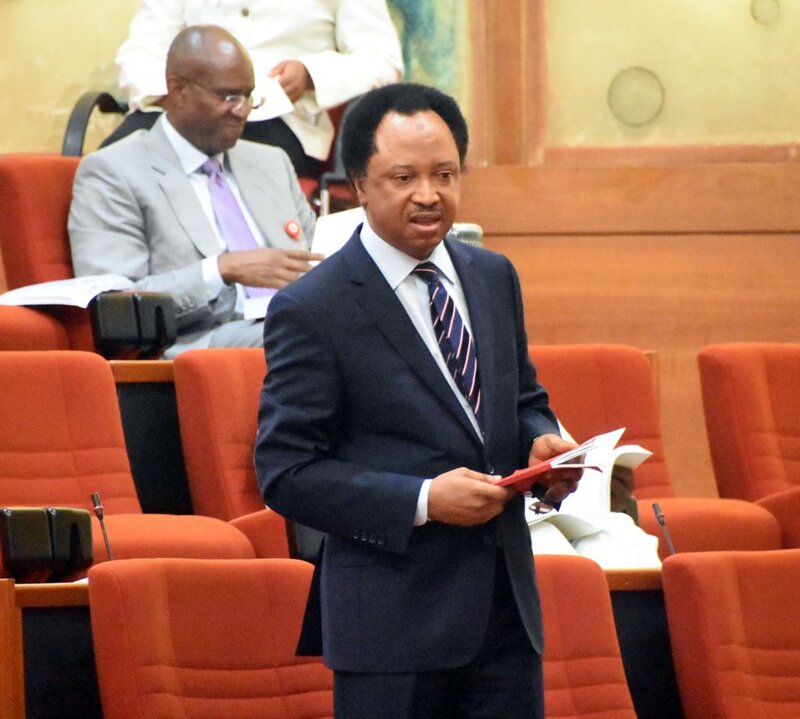 The Senator representing Kaduna central senatorial district, Shehu Sani, has commended President Muhammadu Buhari-led administration for some of the achievements recorded since assuming power in 2015. In his 2018 Democracy Day message, the Senator said Nigeria under the Buhari-led administration has recorded achievements in the areas of fighting corruption among others. Respecting principles of separation of powers. The Senator further commended the president for the alleged cancellation of the $195 million defence contract which was withdrawn from the federation account. Shehu said: “I wish to commend President Buhari for the reported cancellation of the $195 million Defence contract. Those Rodents in the Office and the cockroaches in the kitchen cabinet deserves this kind of fumigation. Kudos Baba.” “It’s inexcusable for any government to spend such a huge sum of money in a power project that led us to darkness. The government has the right to initiate a probe. But why did they had to wait 3 yrs until the Man to be probed criticized & raised moral issues about this Government?” he queried.